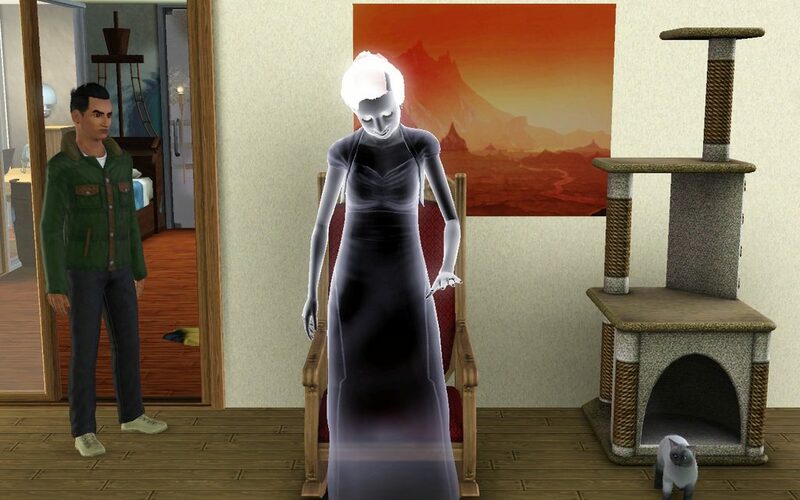 Losing Violetta twice in such a short period of time is hard, she will be missed. 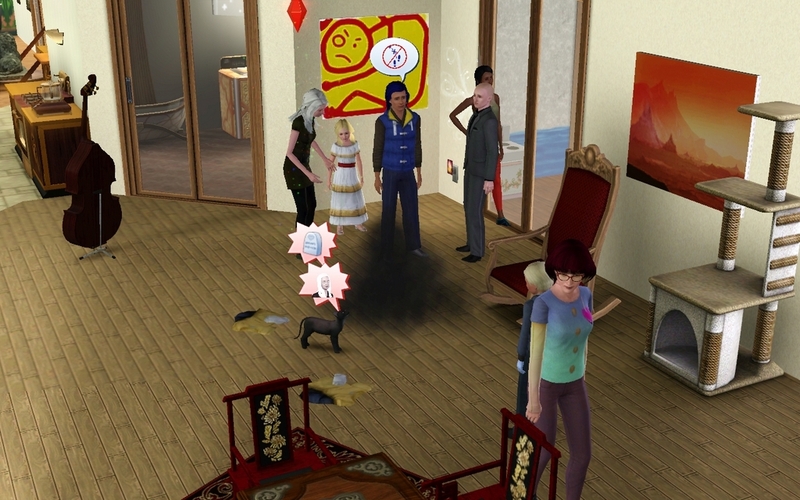 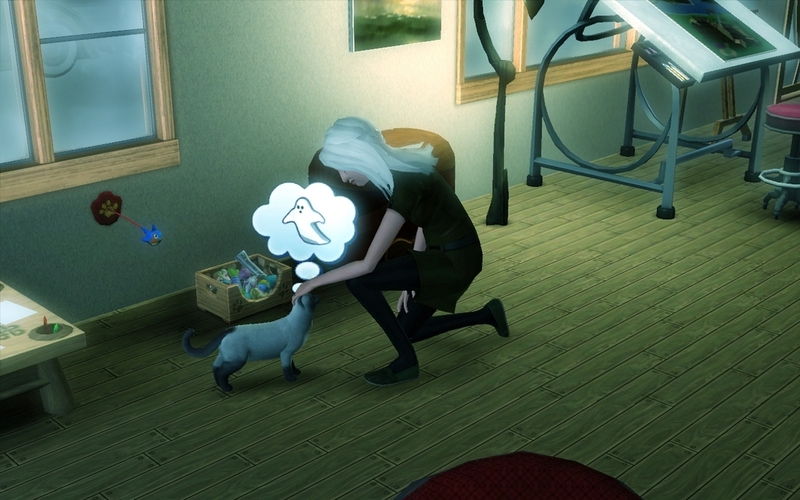 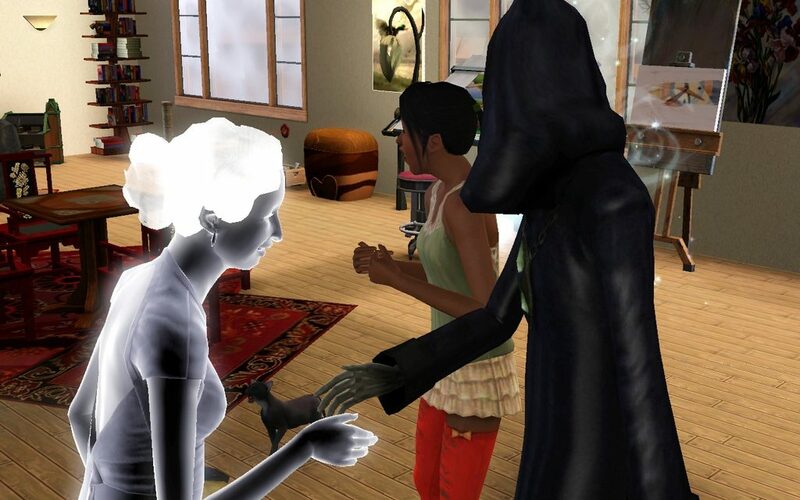 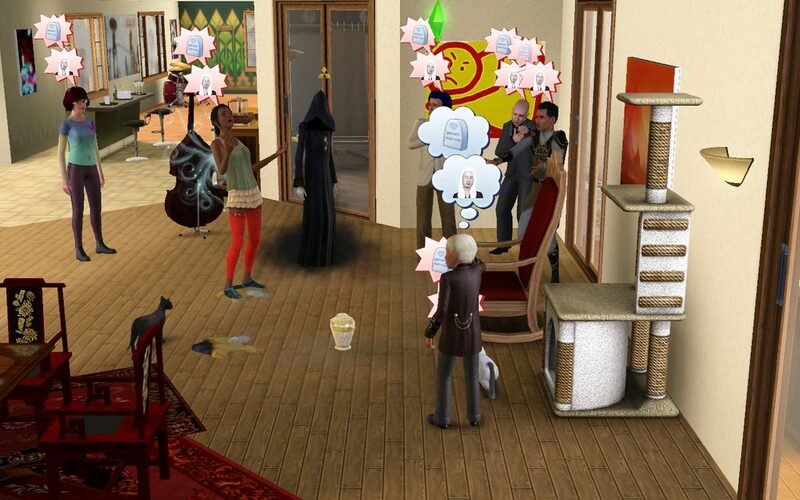 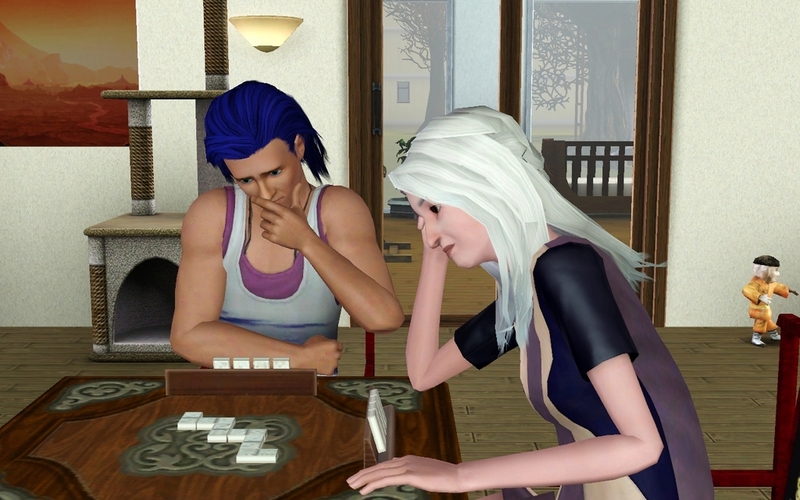 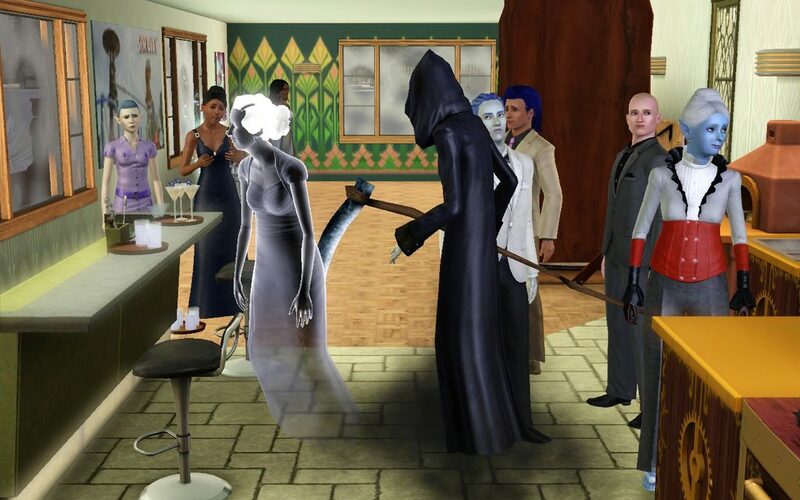 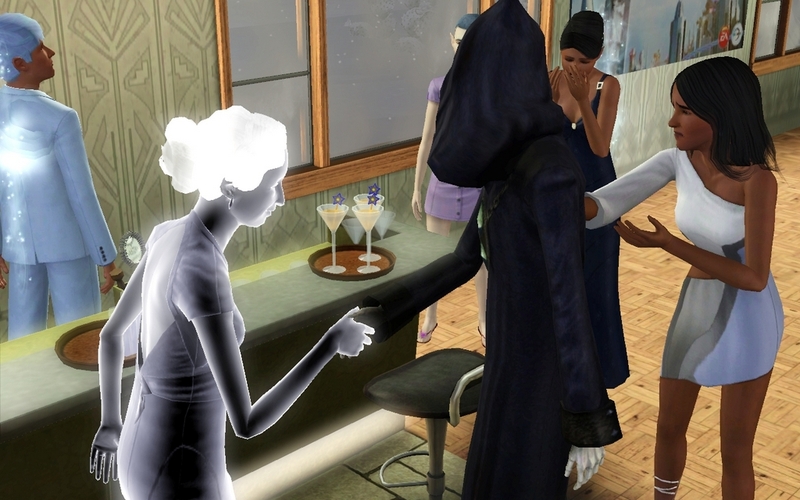 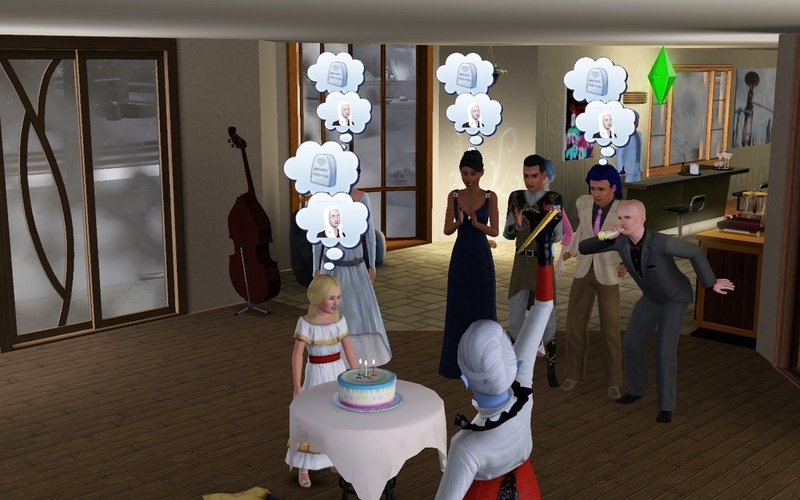 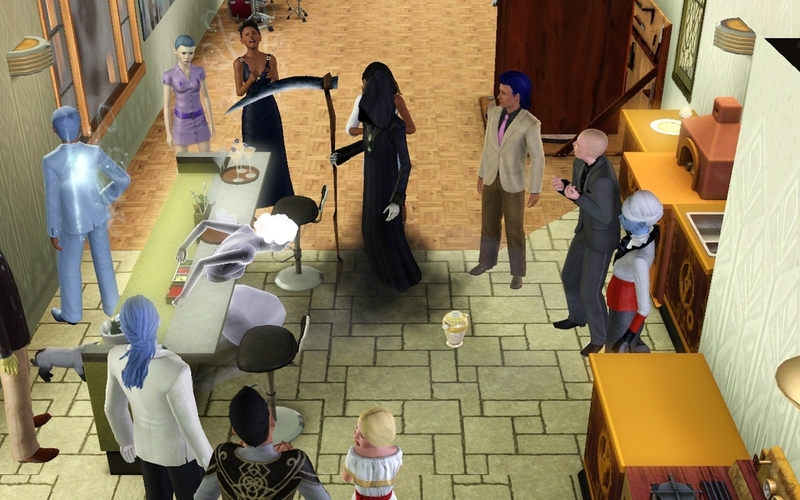 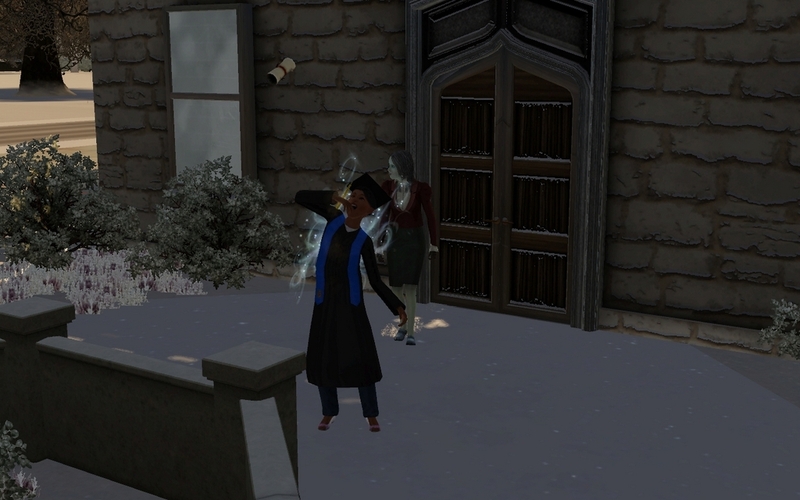 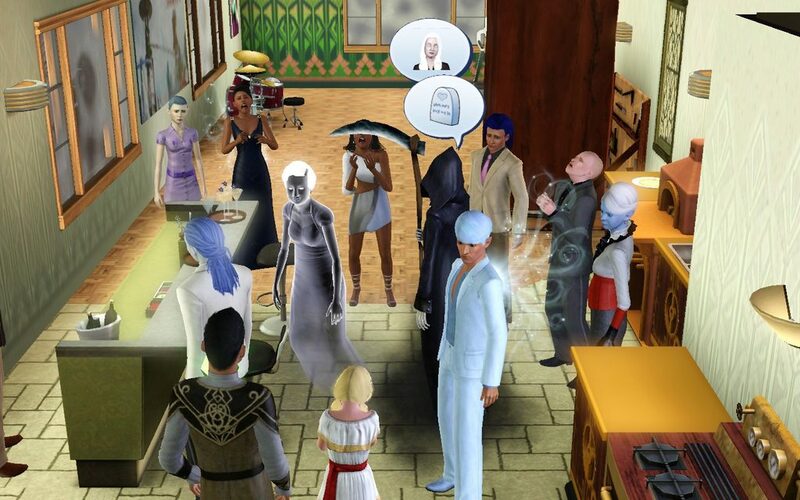 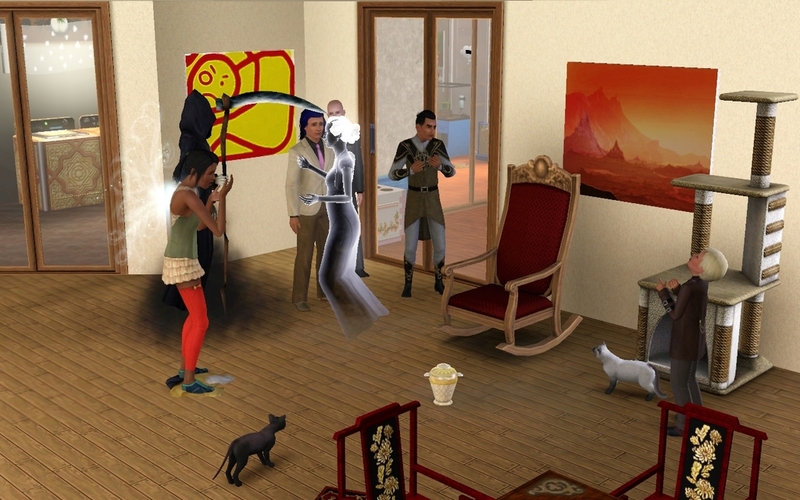 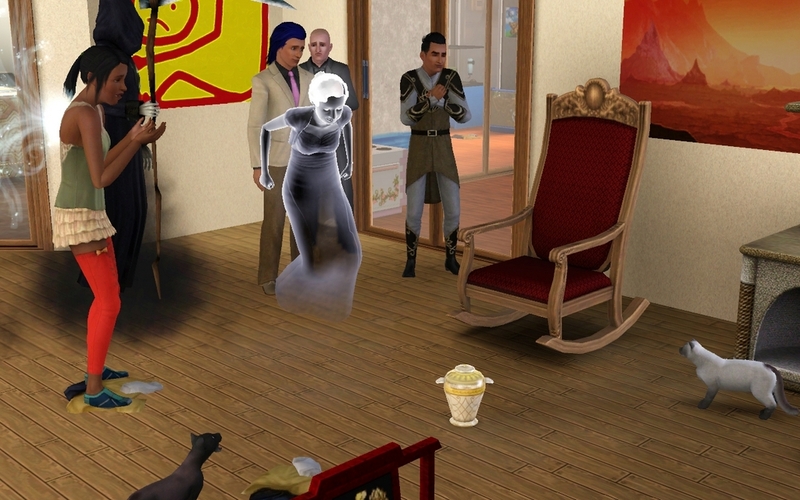 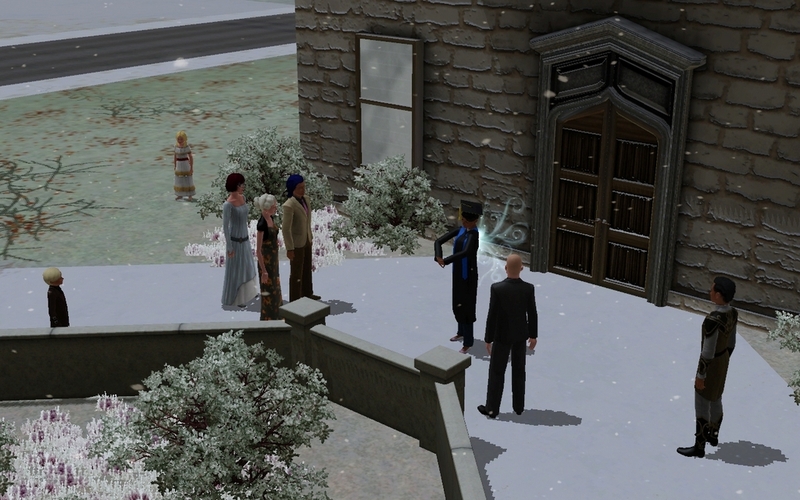 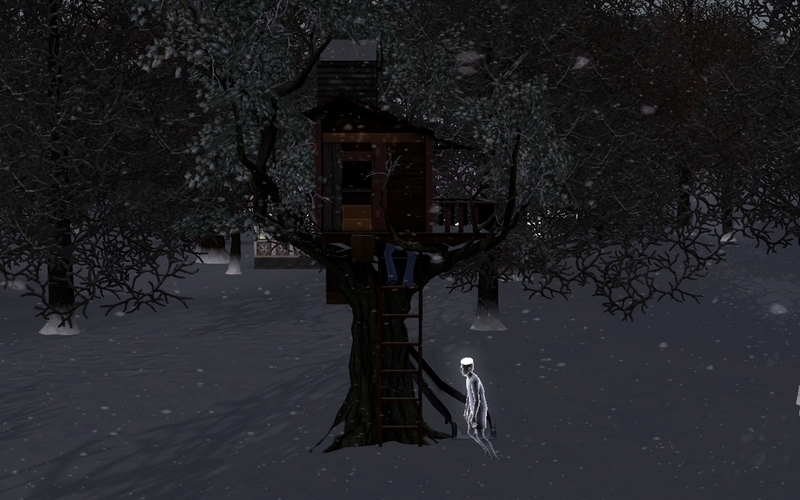 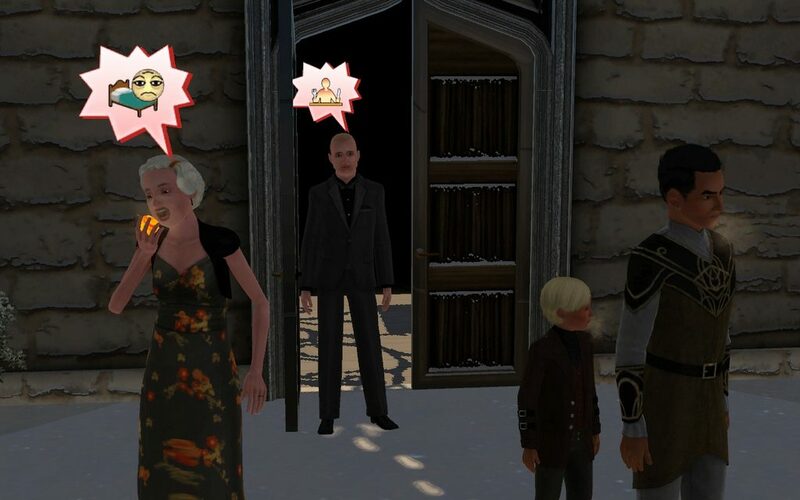 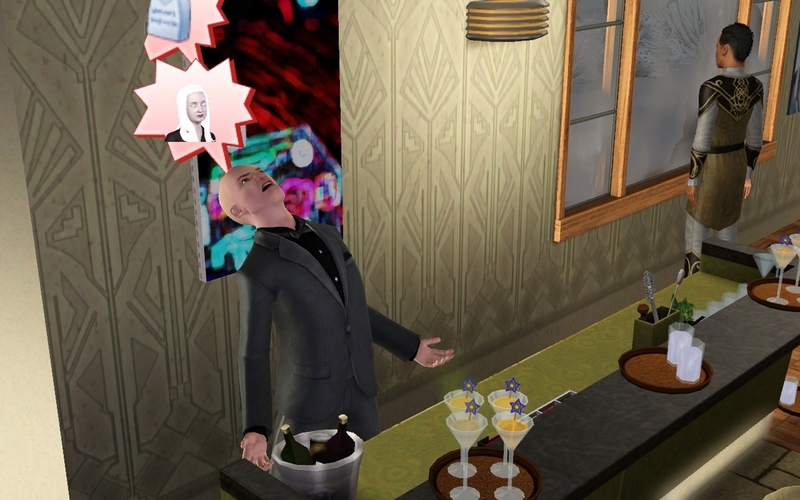 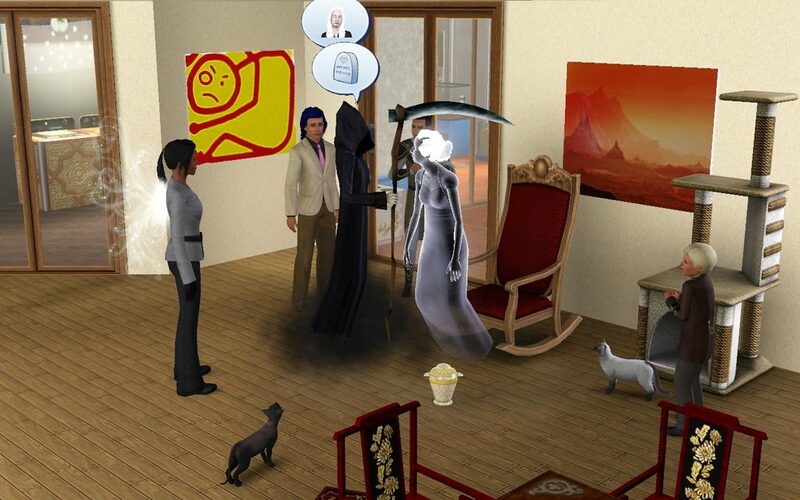 I never want the sims that start a family to die but at least they hang around as ghosts. 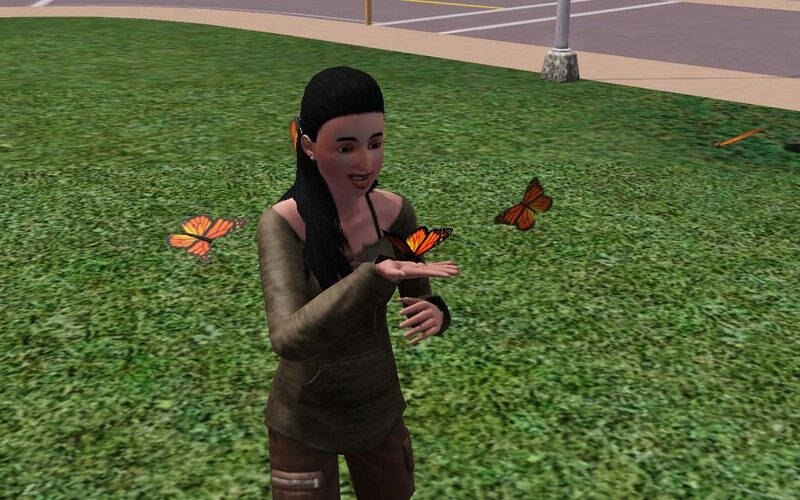 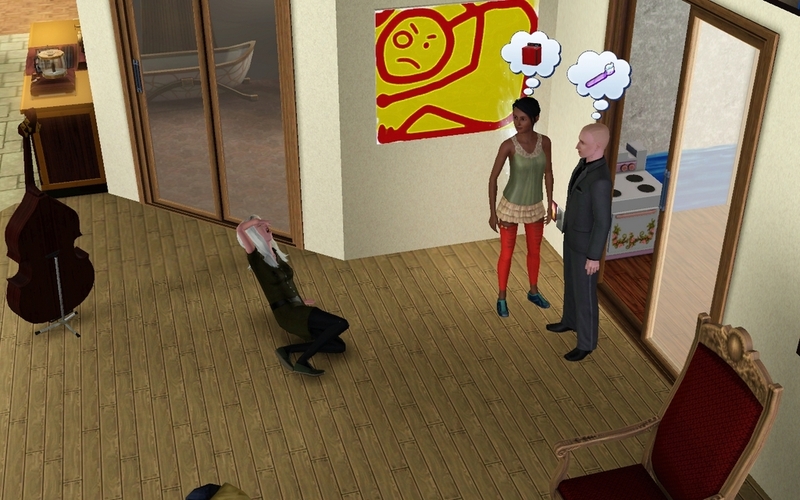 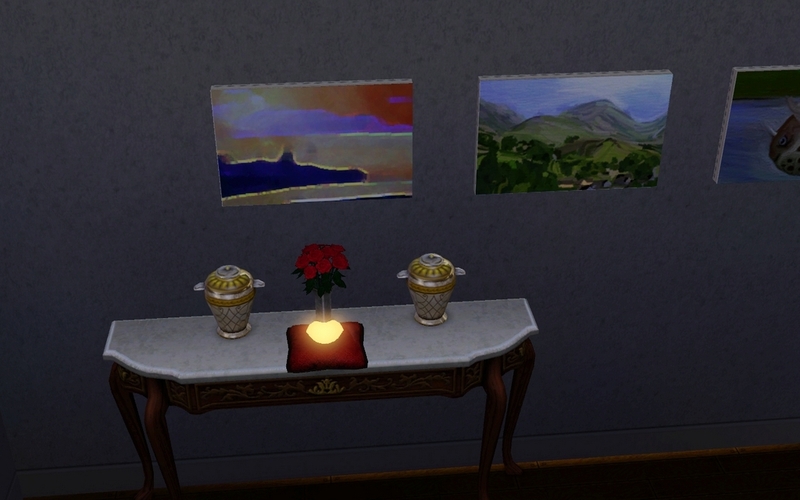 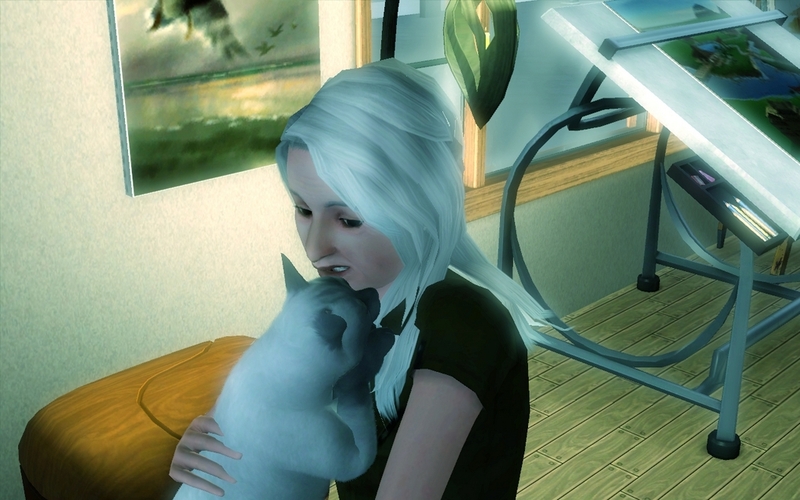 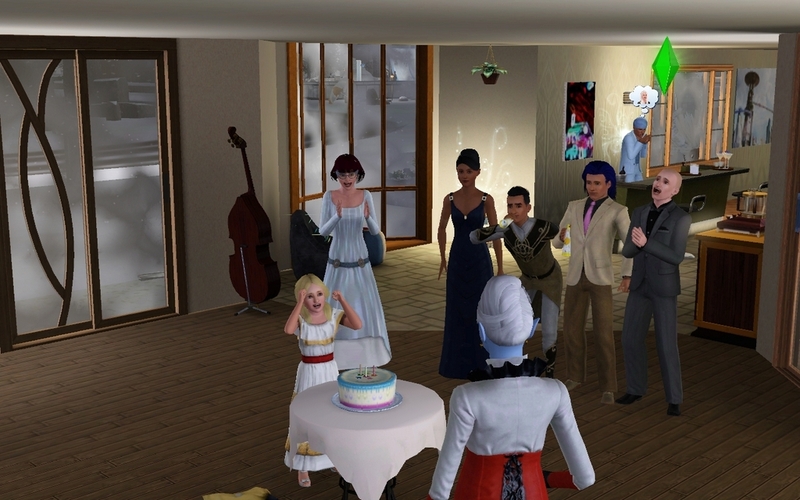 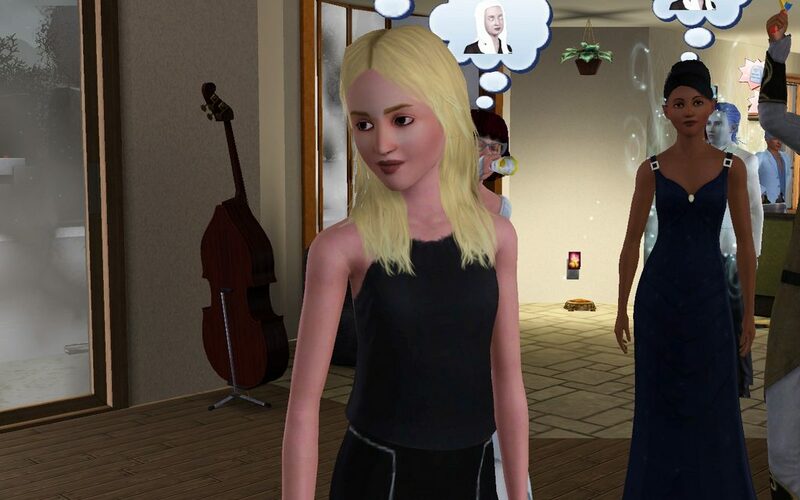 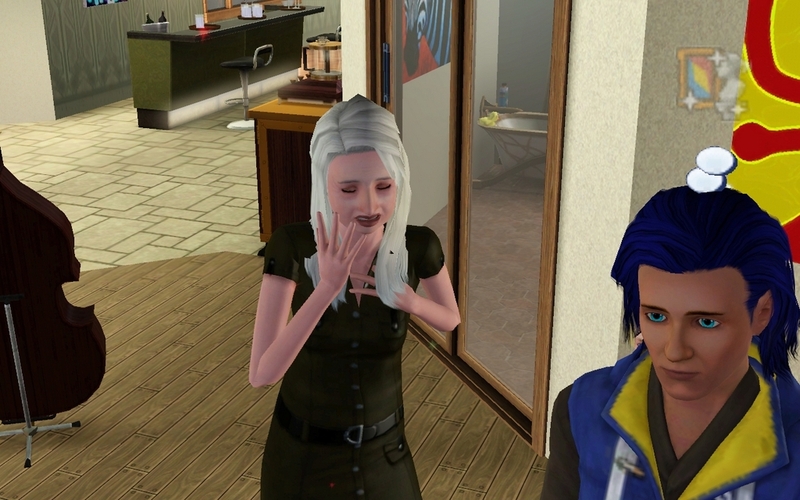 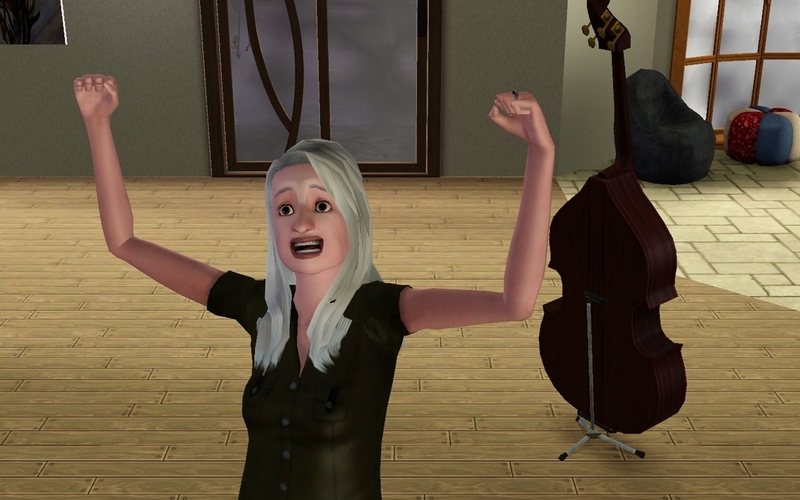 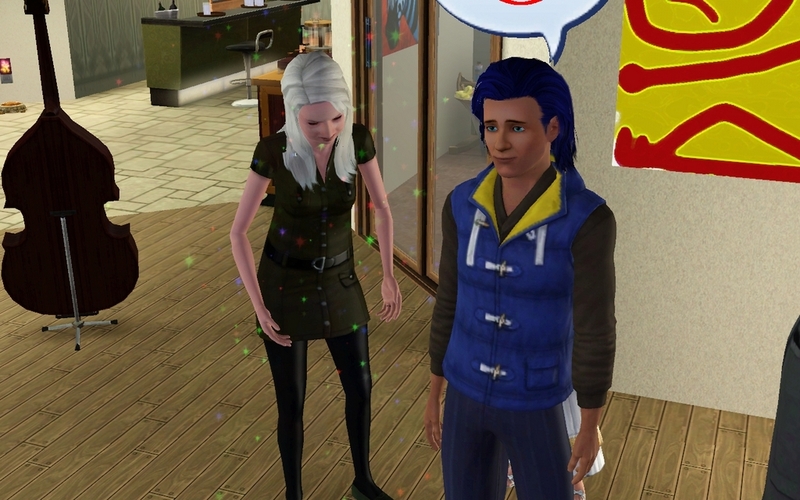 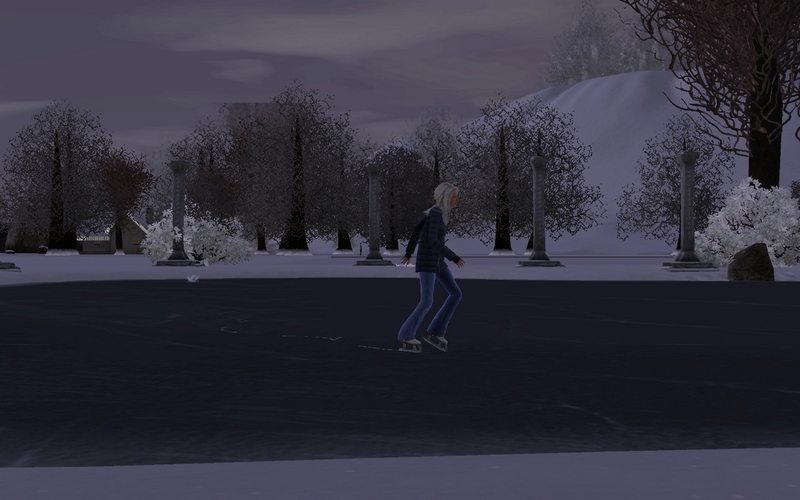 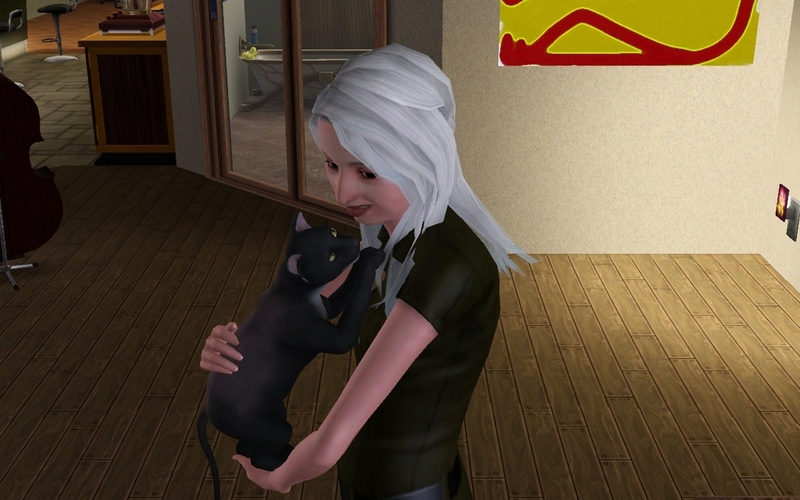 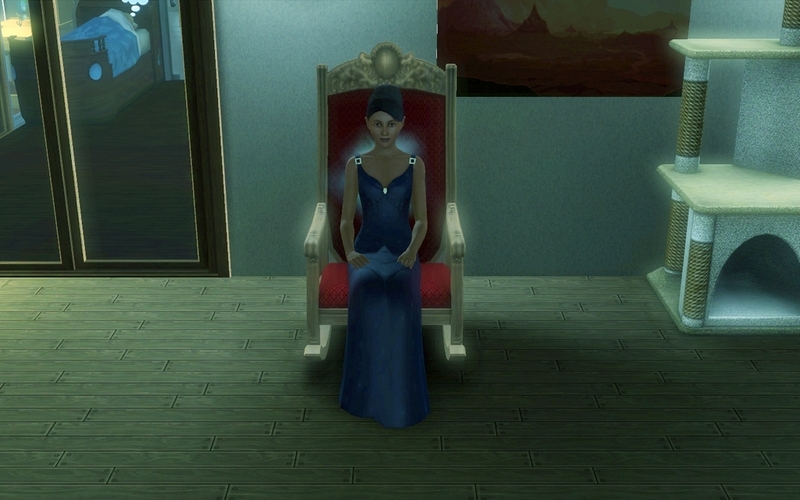 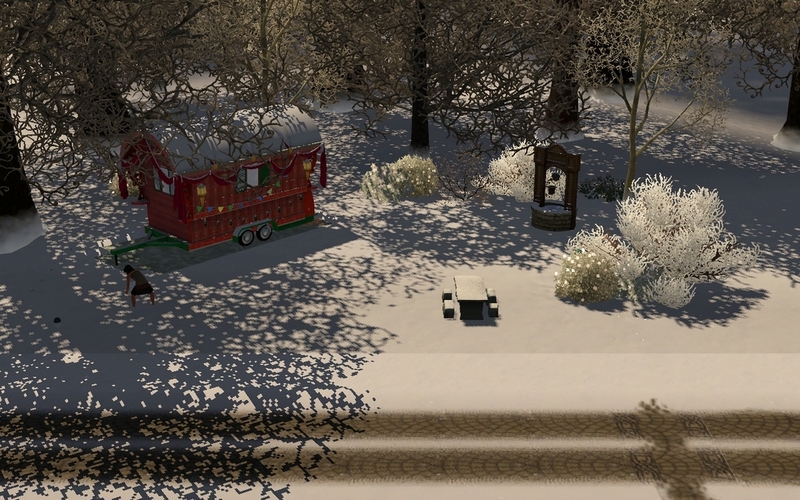 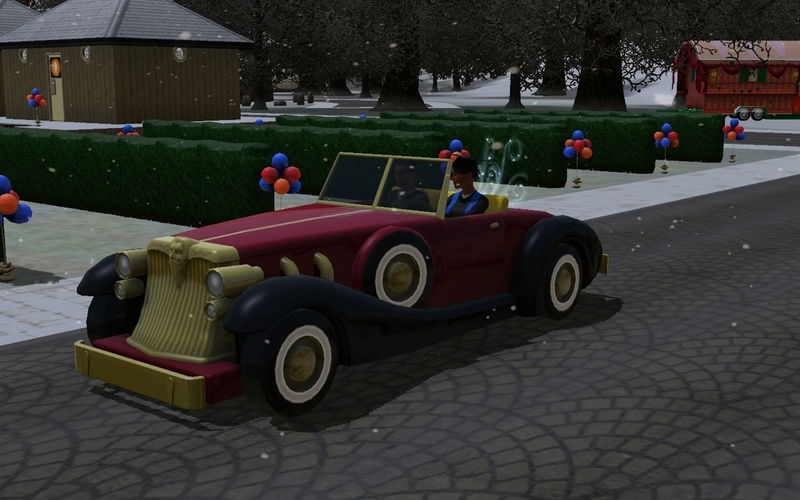 Violetta was a sweet sim to play. 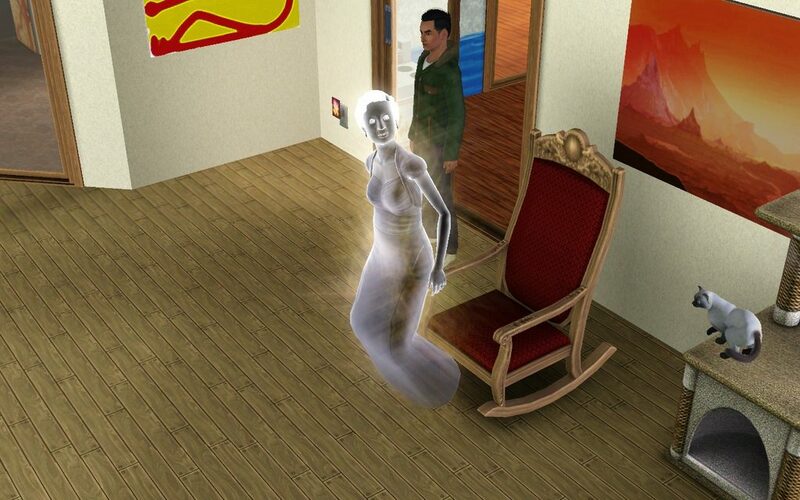 I´m always happy when her ghost pops up.